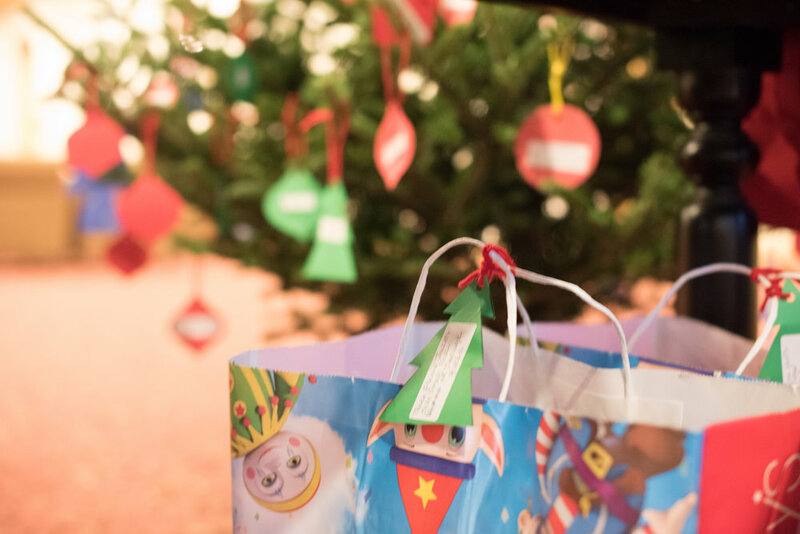 Don’t forget to take an ornament from the Giving Trees and bring back your unwrapped gifts. There are many different options on the trees, from baby items to items for the elderly and scholarship opportunities for San Max, JPII, and Ghana. Thank you for your generosity!